Beautiful one-owner, well-kept, 3 bedroom, 2 bathroom, in a great location in the heart of North Port. 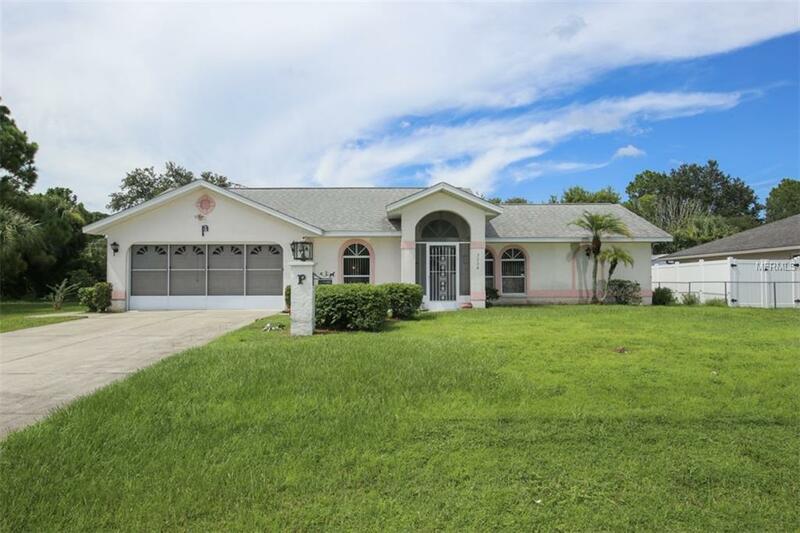 This home features a split floor plan with a nice-sized lanai and large yard. The two car garage has overhead door screens and a small kitchen...great for entertaining. Just minutes from shopping, restaurants, schools, parks, beaches, and I-75. Call today for your private showing.